Blogs | Copperfield’s Books Inc. Wondering what to read this Summer? 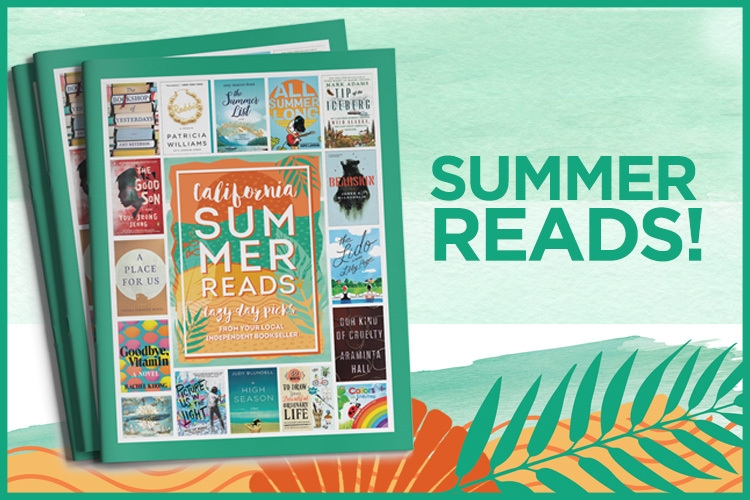 We invite you to stop in to one of our eight North Bay locations to pick up a catalog of great Summer Reads! Shopping online? The full catalog is available HERE! Read more about Take a Vacation. Bring a Book!